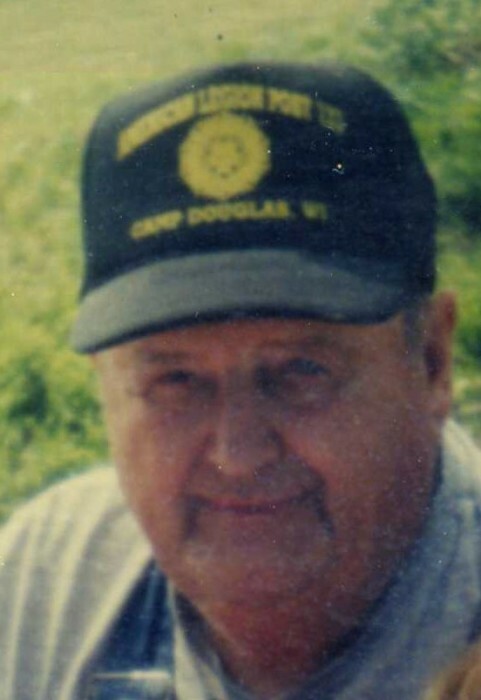 Arthur Miles Bradley (Art) age 83 of Camp Douglas, WI passed away Wednesday, November 21st, 2018 on the family farm. He was born June 22nd, 1935 to Russell and Mildred (Chaffee) Bradley on the family farm. He went to Orange Mill and graduated from Camp Douglas High School. After graduating, he went to work at an electric company in Delafield, WI. In 1958 he was drafted to the Army, where he was stationed in Germany until 1960. He then returned to Delafield to work at the electric company. In 1963 he moved to the family farm in Camp Douglas where he resided until his death. Art married Carole Gruender on December 3rd, 1960 in Oconomowoc, WI. They have been farming together ever since. In the past, Art was on the Camp Douglas Farmers Co-Op board, Town of Orange Chairman, Chairman of the Hustler Cemetery and presently a member of the Camp Douglas American Legion Post 133 in Camp Douglas. Art enjoyed watching his children, grandchildren, and great grandson show cattle at the fairs. He was also the biggest fan of watching his grandchildren play sports. You could always count on Art to be watching his grandsons and great grandsons’ ice and dirt bike racing. If you came to see Art, he would either be driving his tractor or listening to polka music. Art is survived by his wife Carole Bradley, Children; Melissa (Steve) Brey, Russell Bradley (Jodi), Scott (Holly) Bradley, and Douglas (Donna) Bradley. He had seven grandchildren; Russell Jr. (Kelly) Bradley, Amber Bradley, Michael (Nicole) Bradley, Ashley (Andy) Werthman, Anthony (Codi) Bradley, Allison Brey and Abigail Bradley (Brandon), six great grandchildren; Chace, Kayden, Austin, Kimberly, Hirschel and Jackson. 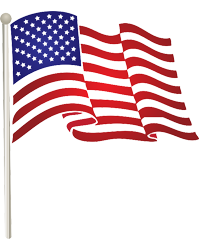 He was also survived by a sister Carole of Boise, Idaho and two brothers, Richard of Necedah, WI and Keith of Mt. Home, Idaho; many nieces, nephews and cousins. He was preceded in death by his parents Russell and Mildred, a sister Beverly Meyer and a brother Robert.